Ebonee is using Smore newsletters to spread the word online. 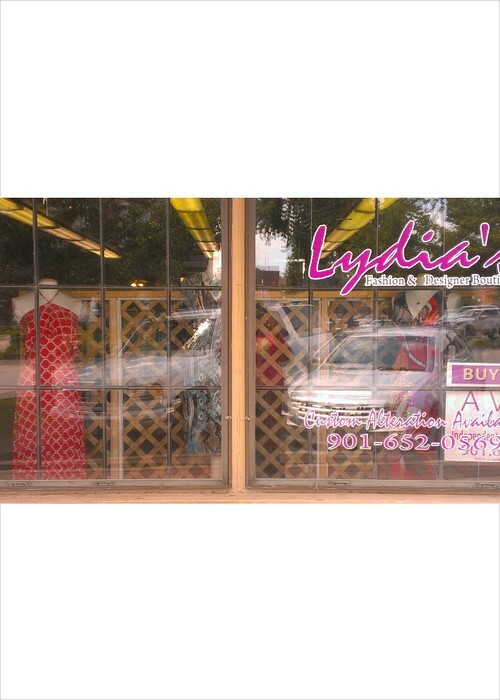 We are different from most of our competition because we actually do custom sewing and alteration! Specialize in Bridal and Special occasion. We are located in Covington so we are right near you. So no more running to Memphis to get a pretty dress or get your bridal gown fix come to us. 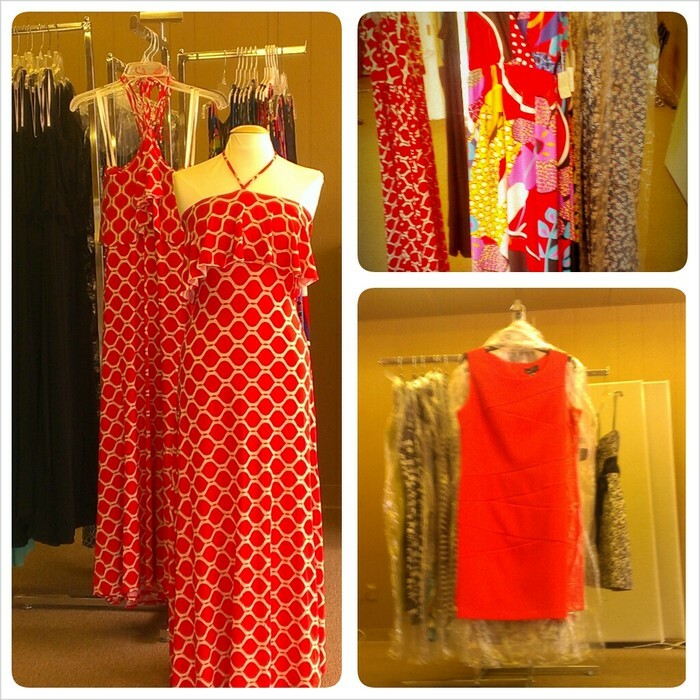 We also carry casual wear and business wear.So we do live up to our motto of giving you fashion that fits you! Come on in! Fashion will always fit you!